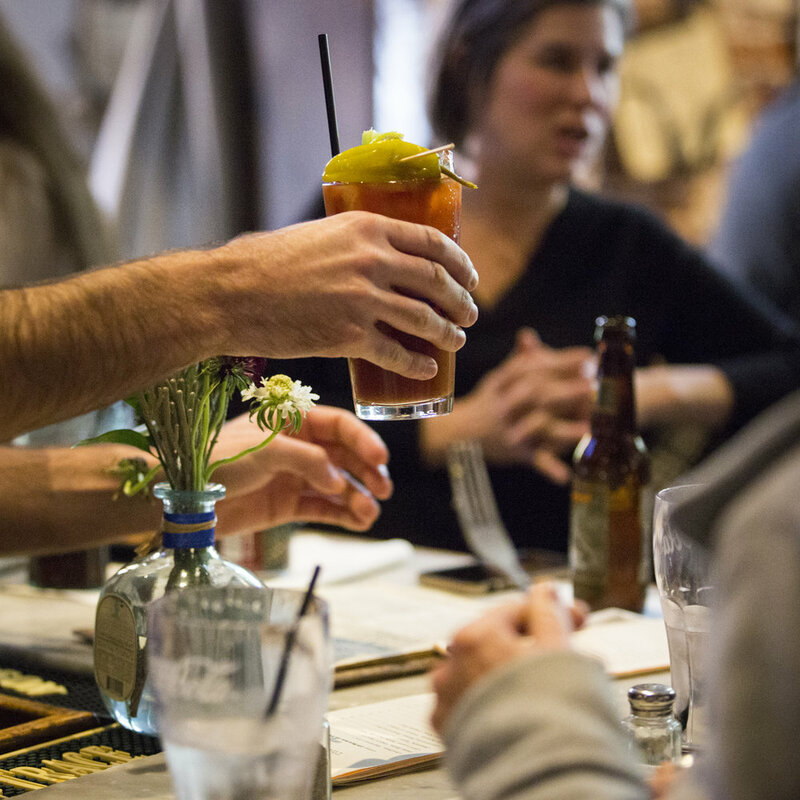 The Albert is Inman Park's favorite neighborhood bar. 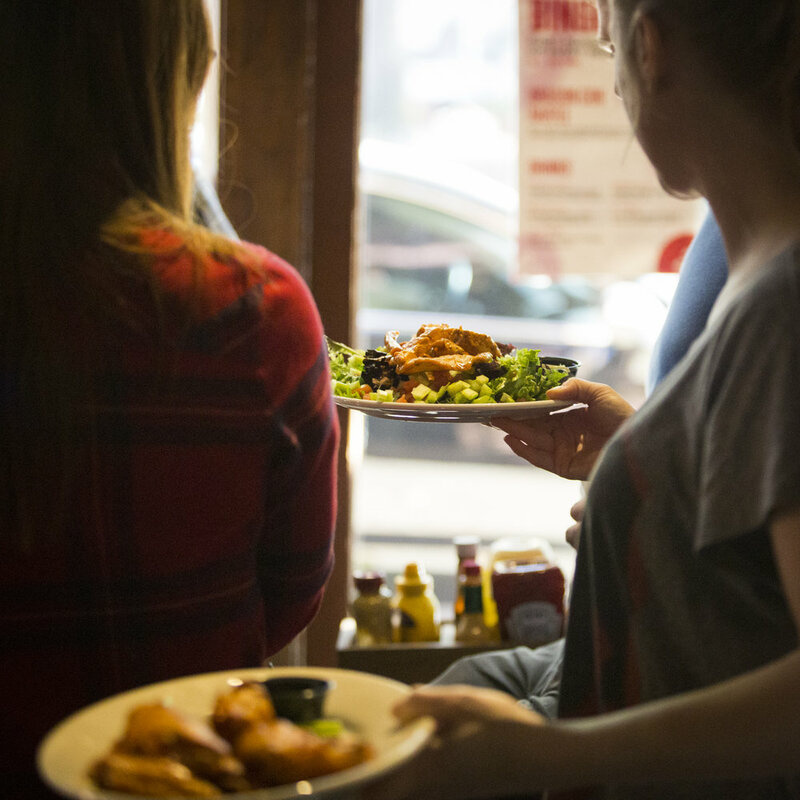 Stop by any day of the week, and you're sure to find good people, great food, and delicious drinks. The Albert won two awards on the Nextdoor app. 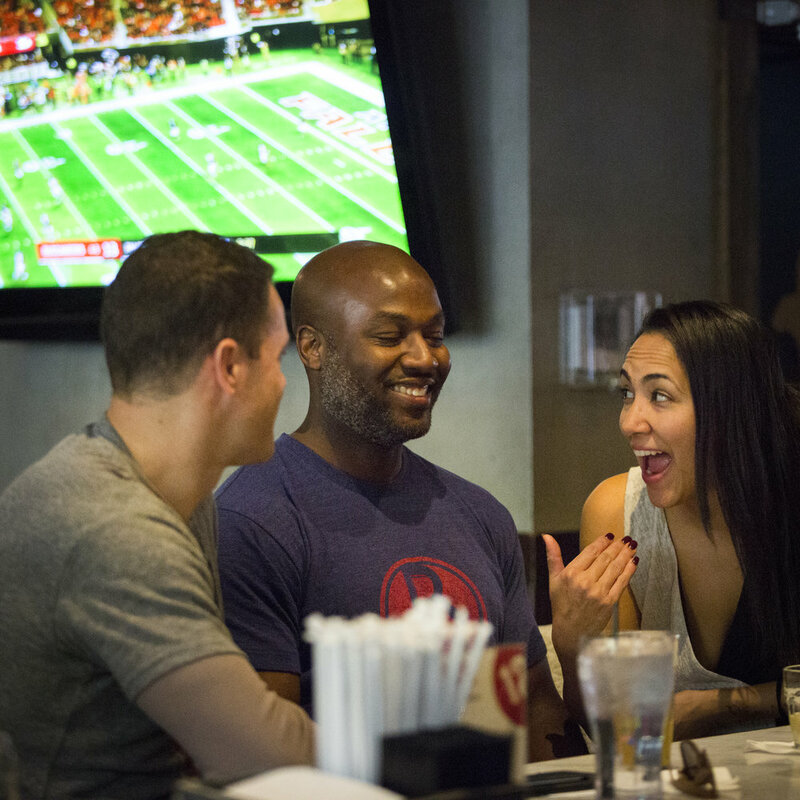 We were voted Inman Park's favorite burger and favorite bar/pub in 2017. 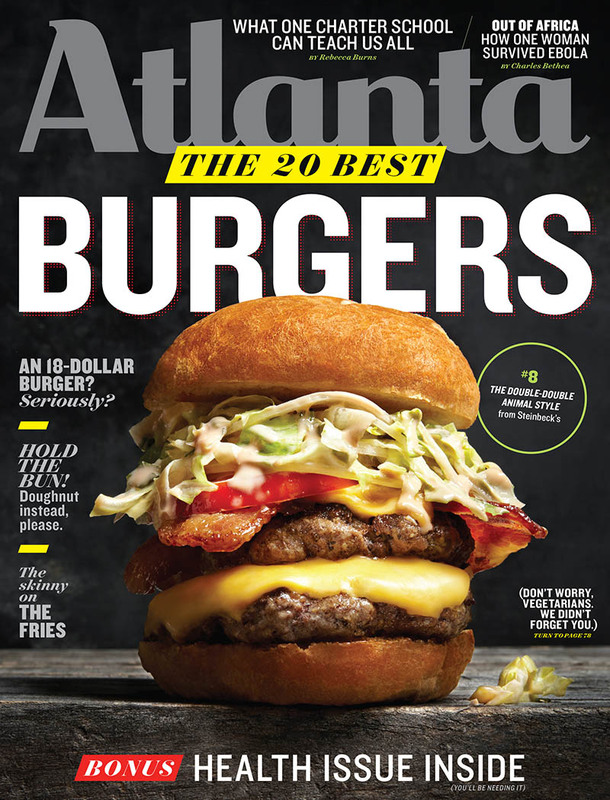 In Atlanta Magazine, The Albert's burger was voted the #6 BEST BURGER in Atlanta! 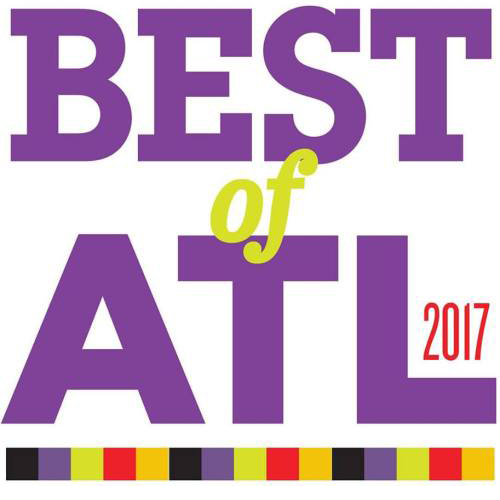 The Albert was voted 2017's Best Neighborhood Bar in Creative Loafing.